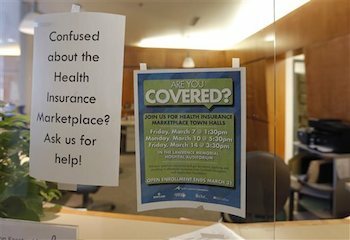 Twenty million people now have health coverage under the Patient Protection and Affordable Care Act, according to the Commonwealth Fund. Twenty million people now have health coverage under the Patient Protection and Affordable Care Act, according to a new report. That includes an additional 12 million people who gained coverage through other provisions of the law along with the 8 million who enrolled in coverage through the exchanges since the spring.